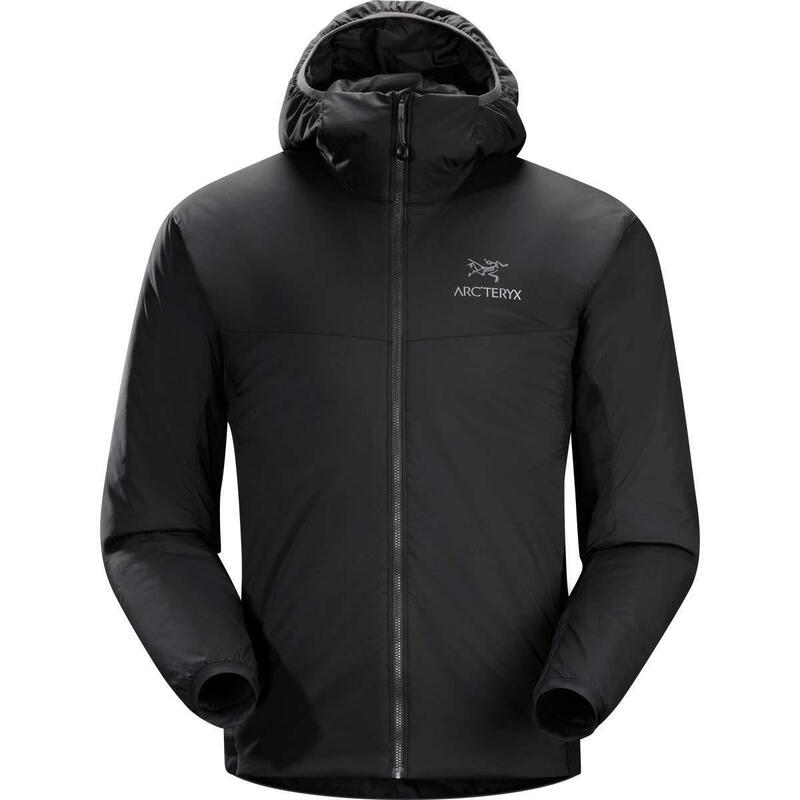 No matter what your day holds, the Arc’teryx Atom LT Hoody for men is designed to provide you with warmth and protection against the elements. Go for a hike on a blustery day or face the chill on your way to work. 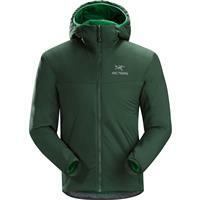 This trim hybrid hoody is not only attractive but functional. 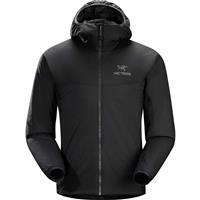 It features a lightweight taffeta shell over an insulation layer designed for active wearers. Think a cozy sleeping bag that allows you to move around freely. The taffeta fabric is light and lets the wind roll off you. The Atom LT is also treated with a water-resistant finish, protecting you from light precipitation. 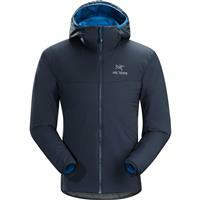 You don’t have to worry about getting overheated in this jacket. Polartec Power Stretch and Hardface technology regulate temperature even when you’re working hard. The best part is that the Atom LT packs light. This highly compressible jackets can be packed into its own pocket, making it perfect for travel. Just shake it out, and it will go back to its original form. You’ll love this hoody so much you’ll want it in every color. This jacket has been with me for years and It is still my go to jacket for the spring fall and I use it as a midlayer in cold conditions because it breathes with aerobic exercise and it keeps you warm and dry. its a very nice jacket, keeps me very warm. 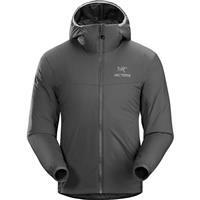 Great product keeps me very warm on and off the mountain. I really recommend this product. This is my go to jacket from fall till spring. Lightweight but very warm. Wear it as a stand-alone piece or as a layering piece, either way your set! I love wearing this! No more hooded sweatshirts! Great on a cooler day as a light jacket for everyday use or can be used as a mid layer under a shell to keep warm in the coldest conditions. Packs down extra small for your pack or travel. The Atom LT Hoodie is the premier mid layer for putting under a shell to stay warm or Perfect for a Brisk Fall Day...plus it has a HOOD! Who doesn't like a hood? !